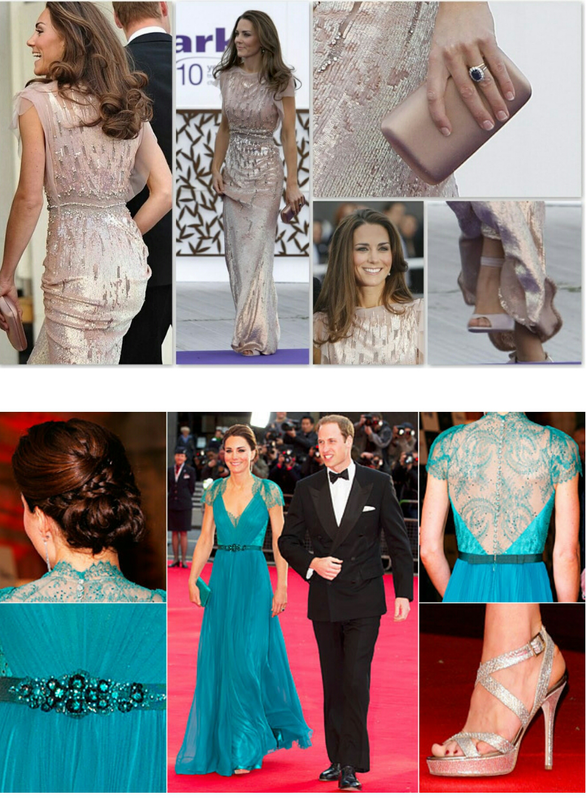 Kate Middleton’s Best evening gowns! ! 2014 in review!! Thankyou everyone! !